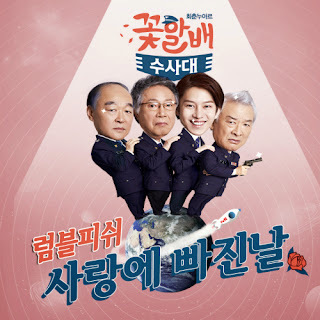 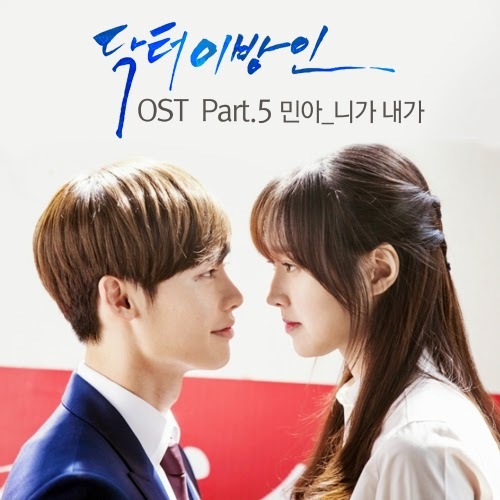 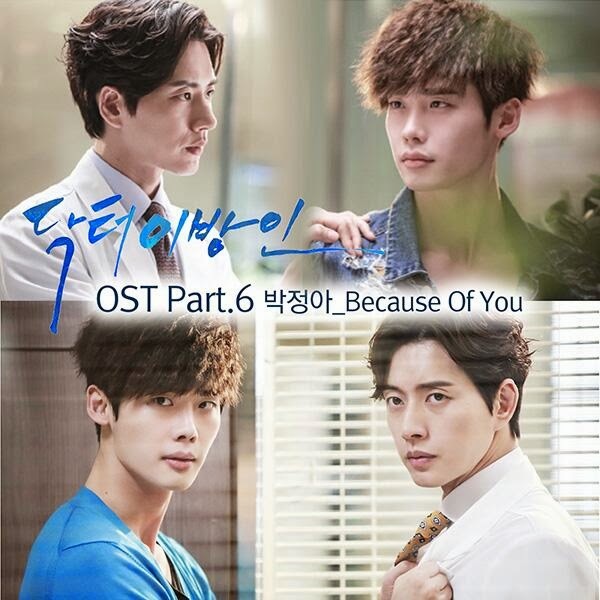 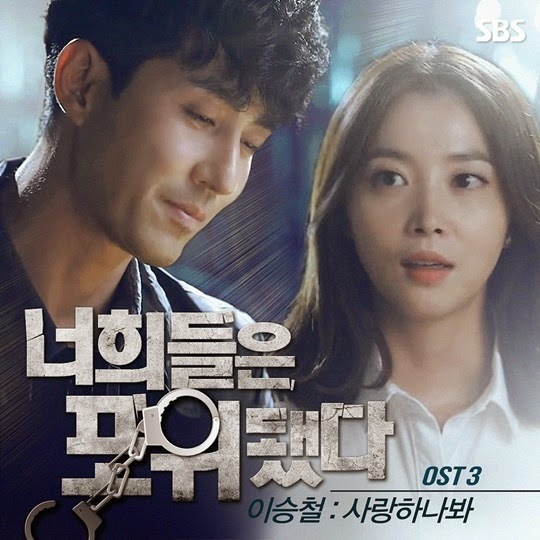 Lee Seung Chul lends his voice for the latest OST of SBS Wednesday-Thursday drama You're All Surrounded with this upbeat song I'm in Love. 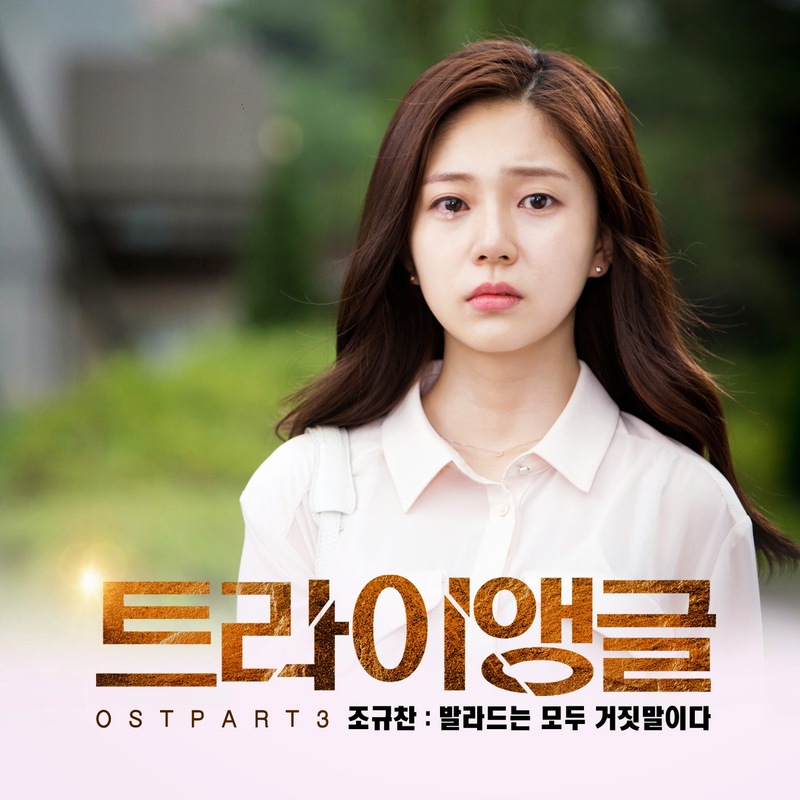 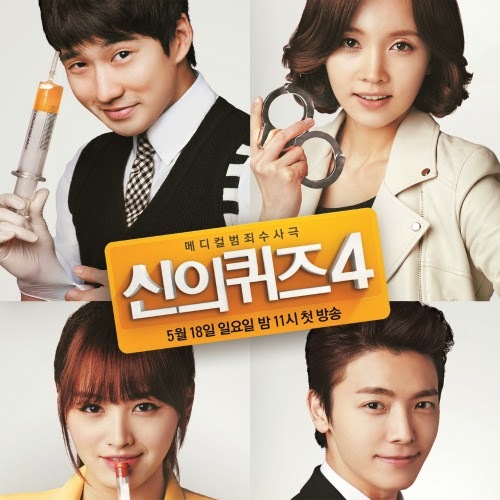 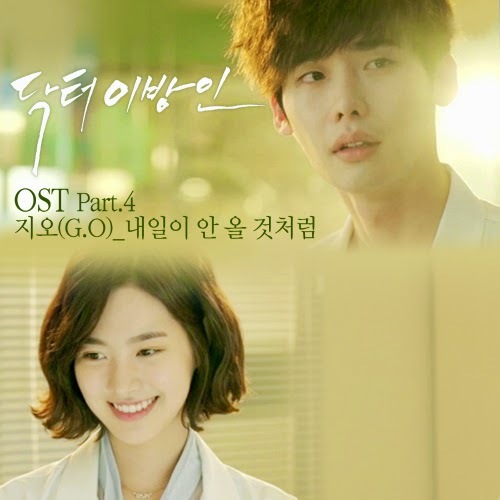 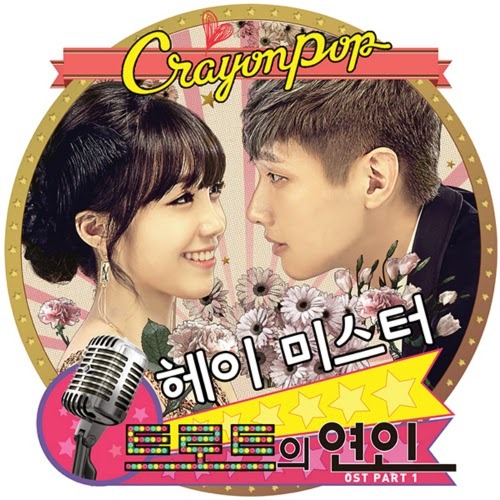 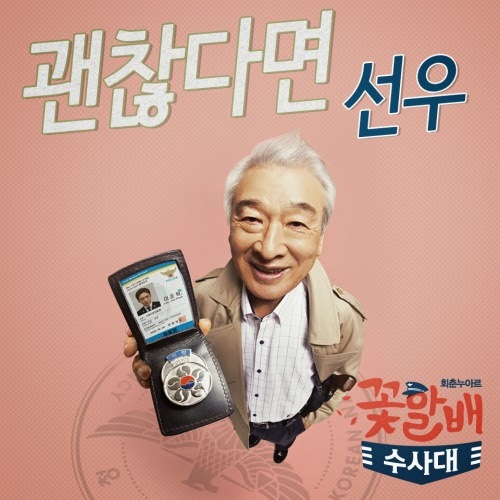 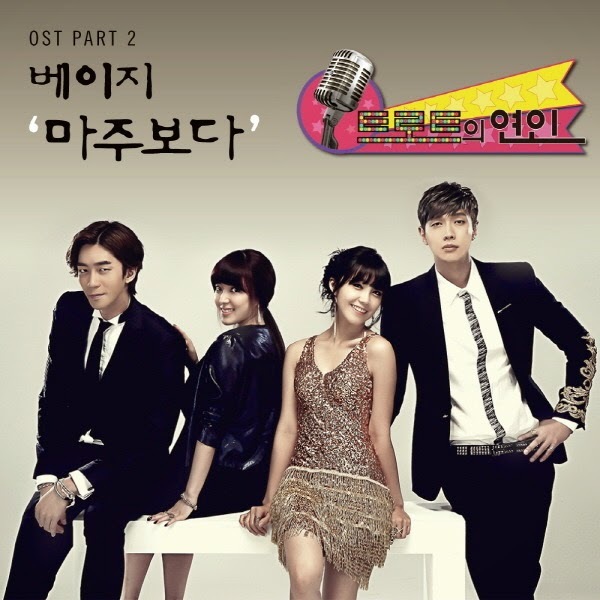 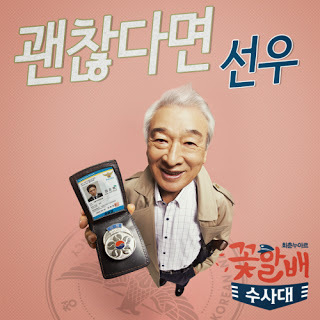 This song was first played on YAAS episode 8 as the theme song for Seo Pan Seok (Cha Seung Won) & Sa Kyung (Oh Yoon Ah). 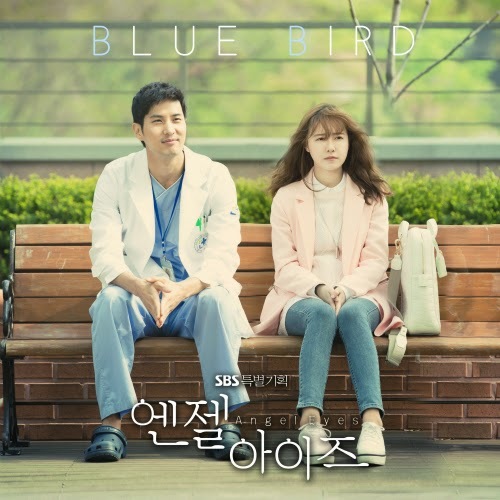 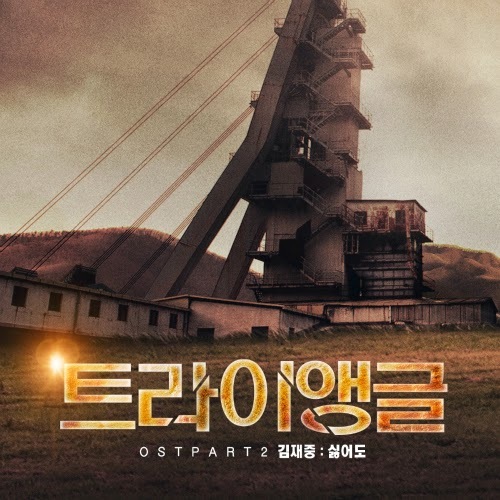 This OST is a remake of JYJ Junsu's song "I'm In Love" from his second solo album "Incredible", the lyric has been changed to fit the flow of the drama.